Say hello to Nightbirde! 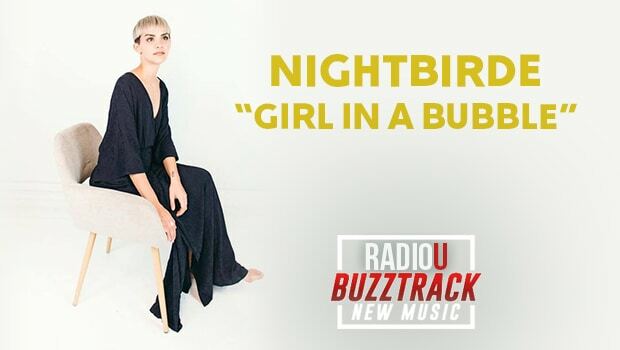 She’s the newest artist on the RadioU playlist and her powerful new song “Girl In A Bubble” shares her story of battling and beating cancer. You can hear it now on RadioU!